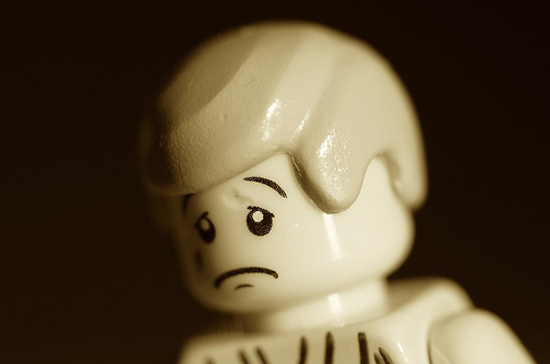 Even LEGO characters feel sad from time to time. Yes, I’m sure I did. That’s what they’re always telling me. I’m stupid so I should just listen to them, right? If I’m wrong, they must be right. Yes, this time I’m sure I did. Written in response to our Half Hour Challenge from February within “Guessing and Second Guessing”, newcomer Rae-Chan has completely encapsulated the feeling of self-doubt in the pit of our stomachs. It’s something that particularly pertains to the academic field; have you ever face-palmed after an exam as soon as you realise you’ve written the wrong thing? If low self-esteem has pulled you into its unforgiving spin, just think about Matilda.